Photos — LOOK AT ART. GET PAID. 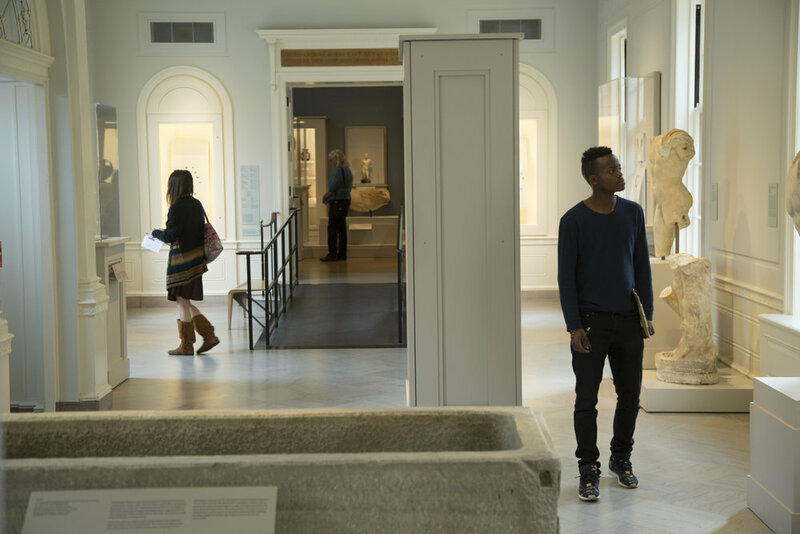 Here are some photos from our pilot in November 2016 at the RISD Museum. All photo credits: Jay Simple & Ian Faria.